Fantastic opportunity. Welcome home to this wonderful single story home located close to schools, shopping and more. Perfect starter home This 4 bedrooms has many features such as a huge master suite. Newer windows, newer garage door. 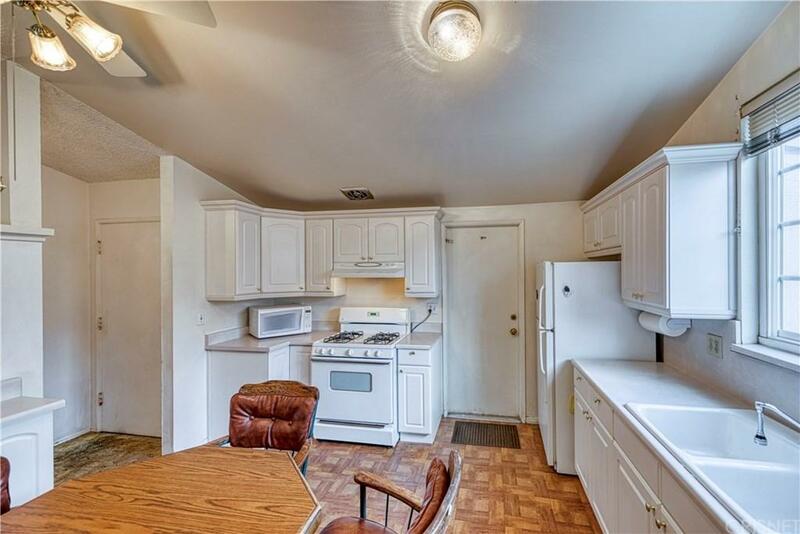 Redone kitchen with plenty of counter space, cozy family room and great bonus room which is perfect for entertaining. The beautiful large backyard is a mixture of cement patio, grass and fruit trees perfect for bbq?s and get-togethers.